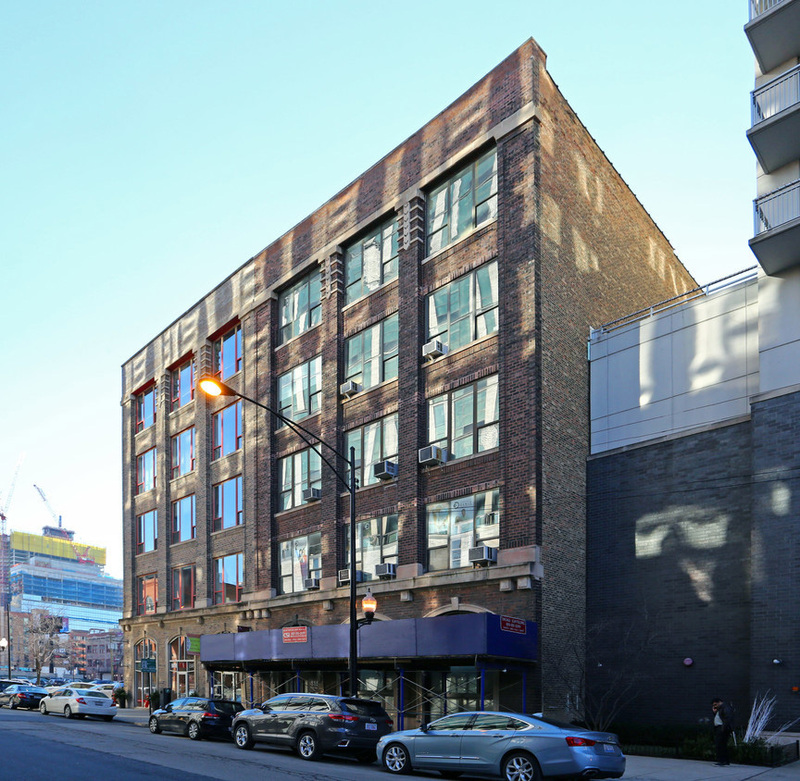 Chicago, IL – July 10, 2018 – American Street Capital (“ASC”) announced today that it has secured a $3.53 million bridge loan for an office building located in Chicago’s River North neighborhood. Built in 1920 and located in downtown Chicago’s River North neighborhood, the five-story, 25,000 SF office building was acquired vacant requiring extensive deferred maintenance. Once the renovation of the property will be complete, the building will offer modern, open floor plans and amenities for its tenants. The challenging request included the requirement to close within 45 days, with limited cash equity, full term interest reserve, competitive rate, and limited oversight during the renovation period. ASC creatively secured two separate loans with ancillary collateral to meet all the client’s conditions. The loan closed on time, with a market competitive rate, a full term 18 month interest reserve, only required a 20% cash equity contribution, and allows the buyer to independently manage the entire renovation and leasing process. The loan was placed through a correspondent commercial bank.